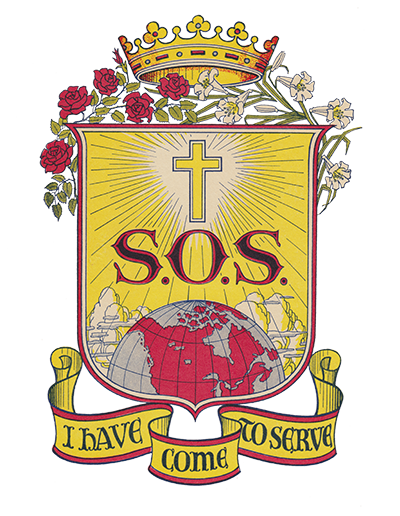 To provide social and education support in Northern Saskatchewan, Sisters Patricia Burke and Anna McNally arrived in September 1983. Sister Burke was employed as a social worker by the provincial department of social services in a supervisory capacity in the La Loche, Beauval and Green Lake offices and exclusively in Creighton (1985-1986). Returning to La Ronge, Sister Burke joined the staff of the Northlands Career Centre (1988-1990) as a literacy facilitator. This initiative involved recruiting and training both volunteers and paid tutors as well as developing programs in numerous northern Saskatchewan communities. Also for Northlands College, she served as supervisor (1990-1991) of the home/school counsellor program. 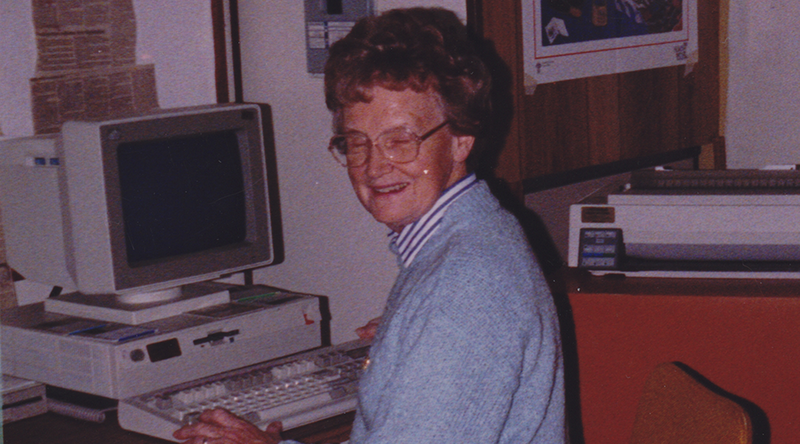 Sister Burke established the Gary Tinker Federation for adult disabilities. Sister McNally worked with the Saskatchewan Department of Education as a language development consultant in the La Ronge district, travelling to 35 individual students throughout the area. Later she was an instructor and field supervisor with the Northern Teacher’s Education Program (NORTEP) and Northern Professional Access College (NORPAC), which delivered a wide variety of university classes under the aegis of the University of Saskatchewan and the University of Regina.